Campbell Read is a die-hard mountain bike cyclist who frequently hits the trails and explores the countryside. When eBikes were introduced he, like many mountain bike riders, were put off by the idea of strapping an electric motor to a bicycle. But, after hearing about the popularity of eBikes for touring from a friend in Europe, he soon tried one for himself. 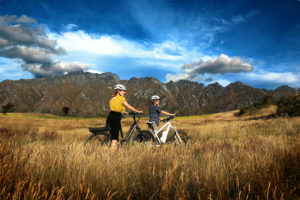 Living in a scenic place like New Zealand’s South Island and its millions of international tourists, the idea to launch an eBike mountain biking rental business was a no-brainer. “It was an opportunity too awesome to ignore”, enthused Campbell. 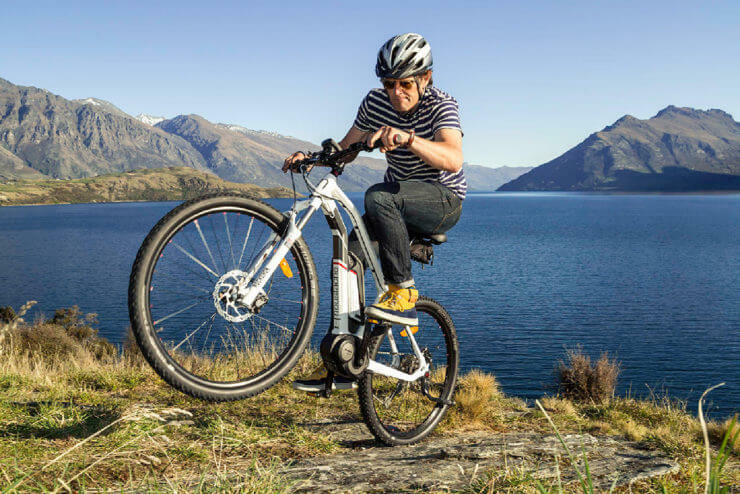 Charge About was soon born, supplying cyclists of all skill levels with high-end French electric-assist ‘Moustache’ bikes using top-of-the-line Bosch motors for the trails in and around Queenstown, New Zealand. As with any worthwhile cycling adventure, Charge About has had to do the hard grind to reach business success. 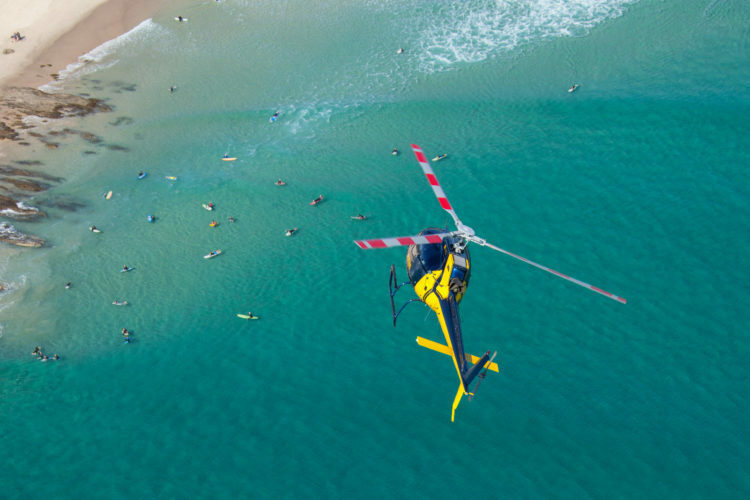 Campbell shared three key business lessons he has for adventure tourism owner/operators, and how he has used Wherewolf. Campbell and his team are passionate about eBikes and cycling and are often out on the trails. Being out in the community riding, and not just in the shop, gave Campbell a unique perspective when interacting with other cyclists about the benefits of eBikes. Charge About added Wherewolf to collect more customer data and condense all of their marketing information in one place. The introduction of the Wherewolf arrival app had an added benefit, it ensured that every participant’s information was collected, not just the individual who made the booking. “Before Wherewolf we would simply get the information from one person”, Campbell said. “Now we tend to be better at grabbing people’s details and growing the dataset by using Wherewolf”. From there, Campbell has been able to easily identify what types of customers are buying eBike services, where customers are hearing about Charge About, and the types of packages that different customer segments prefer. 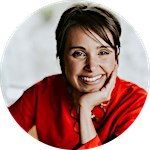 This insight has enabled Charge About to allocate their marketing dollars to where they are most effective, improving ROI. 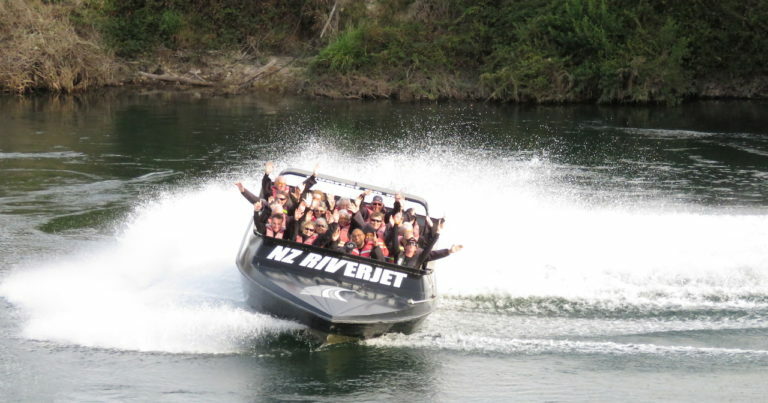 Campbell believes that brand recognition has been critical to Charge About’s success in the highly competitive Queenstown adventure tourism market. By generating strong and consistent branding across print marketing, digital and social marketing and display advertising, the company has been able to naturally build brand recognition. Campbell knows that branding goes far beyond signage and advertising. It must include every touch point, including the customer check-in process. When guests arrive, they are handed an iPad with a custom-branded Wherewolf app that gives the guest a sleek, high-tech way to get checked-in. “Our Wherewolf app user interface ensures we look professional. We were using another online form builder but Wherewolf has more of a sleek appeal in how it looks and functions”, said Campbell. It is critical that operational processes get established from the beginning. In this regard, Campbell feels well-supported by Wherewolf’s streamlined digital registration process. By using Wherewolf’s check-in function, Campbell has freed up time for staff to work on essential operational tasks. “The app is intuitive and easy to use and allows us to spend more quality time on other important parts of the business”, Campbell said. Since all data is automatically collated for easy access, there’s no manual entry or exporting to a spreadsheet to run figures. The Wherewolf Dashboard provides an easy-to-use analytics tool to break down customers by activity, demographic, and more. The automation and brand experience extends after the guest completes their bike tour too when an email follow-up is sent by Wherewolf to Charge About customers after they leave. “Wherewolf sends out the TripAdvisor introduction to ask how it’s all going, so that makes things run more smoothly,” freeing staff to focus on other tasks Campbell explained. 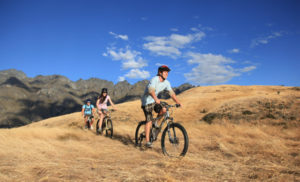 For Campbell and the Charge About team, Wherewolf gives his team more time to do the fun stuff, including savoring perfect alpine days on the trails around Lake Wakatipu and Gibbston. The crew is out on the trails frequently, so they can offer advice on the choice of trails and which eBike fits the goal of the guest and that helps make lasting connections with customers. “We love to have a yarn and debrief on where folk got to and enthuse about our amazing eBikes”. 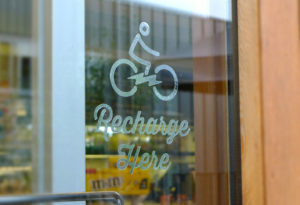 You can learn more about Charge About and book a bike ride at www.chargeabout.co.nz. This article was written by Victoria Crockford with contributions from Athena Dennis. Victoria is a writer based in New Zealand. You can reach her a [email protected].